Republicans hit back hard at Google bias yesterday on Capitol Hill. Google CEO Sundar Pichai testified before Congress and tried to defend his company’s reputation against accusations of bias, censorship, and spying on Americans. 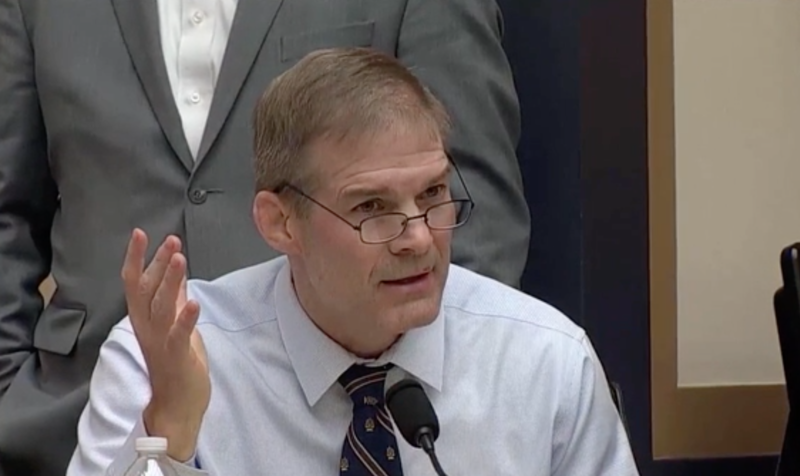 Rep. Jim Jordan delivered one of the best interrogations of the entire hearing when he refuted Pichai’s claims on nonpartisanship by citing a high-profile scandal from a few weeks before. A leaked memo showed that Eliana Murillo, Google’s head of multicultural marketing, claimed to have worked with organizations to mobilize Latino votes “in key states” as well as paid for rides to the polls. Pichai denied these claims completely, claiming they “haven’t found evidence to substantiate that” even though the email seemed to imply he gave her a “shout out” for these efforts. Rep. Issa after hearing black Democrats grilling Google on its lack of black representation within their staff, decided to turn Democrat’s diversity logic back on them, by explaining how it justifies conservatives demanding representation as well. ← Diabetes: Are you over-monitoring your blood sugar?